and simplify your design process. 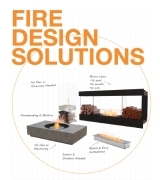 Our collection make it easy for you to incorporate fire with the flexibility and functionality you need. From product selection, to materilal sourcing, and project reviews, our team is here to help. 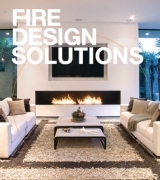 Our unparalleled support and versatile product range makes designing with fire simpler than ever. Our Trade Program provides creative freedom, lower your costs and simplify your design process. 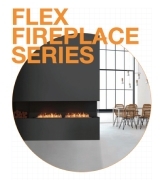 Trade members enjoy exclusive discounts across our entire range of fires. Enquire About. 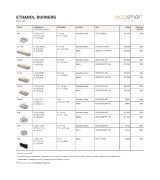 Like all successful brands, EcoSmart Fire has a presence all over the world. Find all the product information and pricing in one single location. Studio & insitu imagery, videos, technical drawings and more. Download 3D files, inlcuding DWG, 3DS, DXF, OBJ, STL and SKP. Product specifications, operation manuals and catalogues. Complete our online training and earn 1.5 formal CPD points. Get access to online promotions and exclusive trade offers. Thank you for requesting access to our B2B Portal. We will review your details to determine if approval to the portal can be granted. We will send you information asap regarding access level and login details. Thank you for your patience.